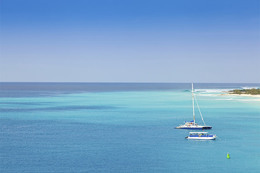 Surrounded by coral reefs and limpid turquoise water, the British Virgin Islands form an astonishingly beautiful tropical archipelago. 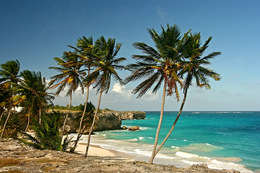 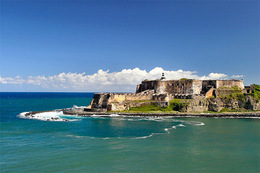 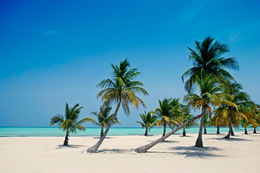 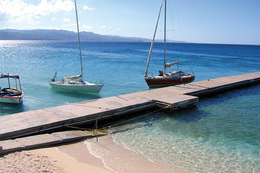 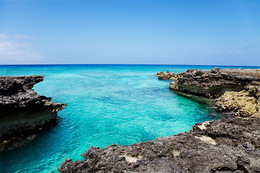 In addition to excellent scuba diving, they offer some of the best sailing conditions in the Caribbean. 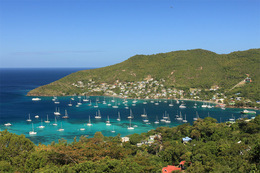 Tortola in the BVI is arguably the yachting capital of the West Indies. 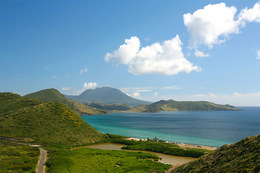 The BVI are relatively unspoiled, though cruise ships call at Tortola. 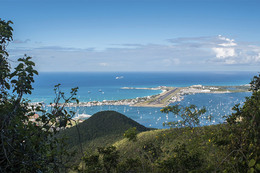 There is no direct air service to the BVI from the continental United States, and most visitors change to smaller airplanes in San Juan, Puerto Rico. 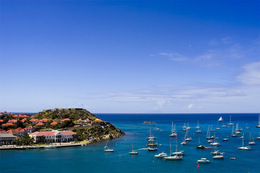 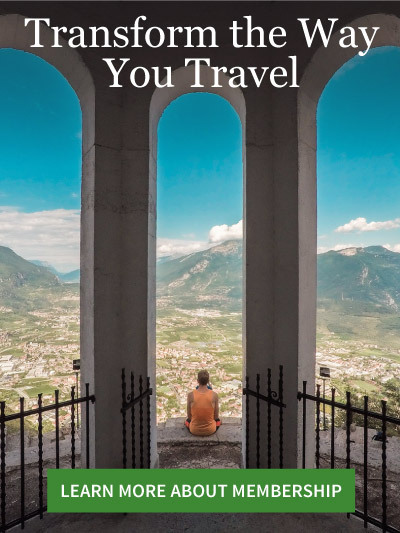 It is also possible to fly to St. Thomas from the neighboring U.S. Virgin Islands. 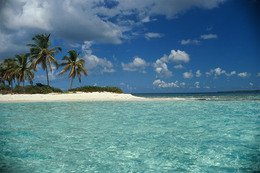 The climate of the islands is tropical, tempered by trade winds. 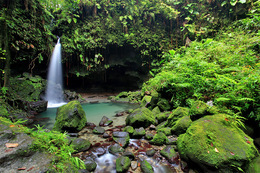 Showers fall throughout the year, but the wettest months are July to November. 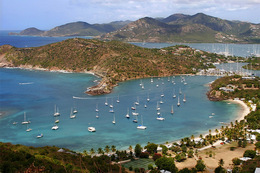 To phone hotels in the British Virgin Islands, dial 1 + 284 (British Virgin Islands code) + local numbers.